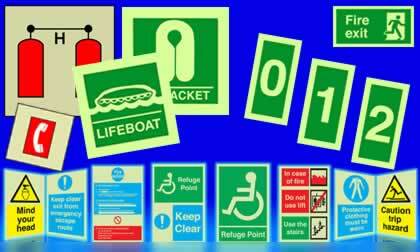 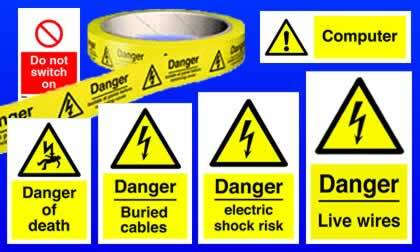 We supply all types of safety signs, safety tapes, posters and safety related products to anywhere in the United Kingdom. 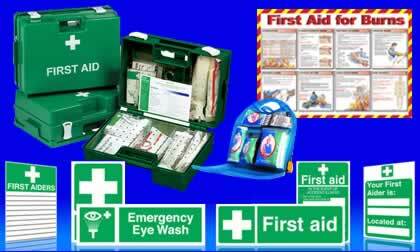 Orders are dispatched using a next day courier. 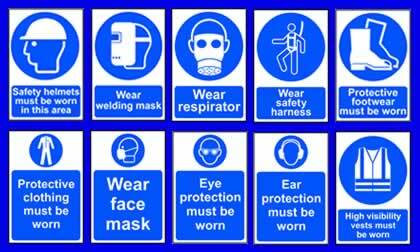 We stock the largest range of safety signs and fixings in the United Kingdom. 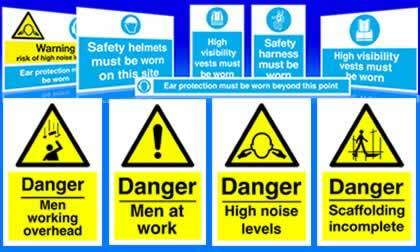 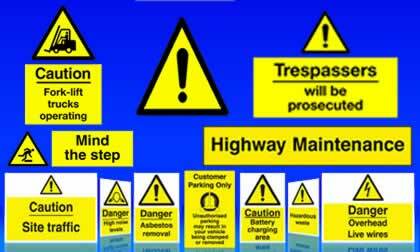 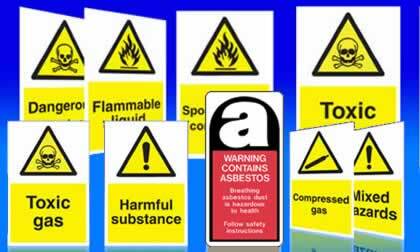 We supply most UK safety signs in self-adhesive vinyl, 1 mm rigid plastic or aluminium. 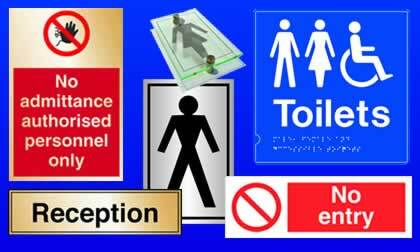 We also make bespoke braille and safety signs onto materials like 1mm rigid PVC, photoluminescent plastic, aluminium composite, 3mm to 10 mm foamex, clear perspex and fluted plastic. 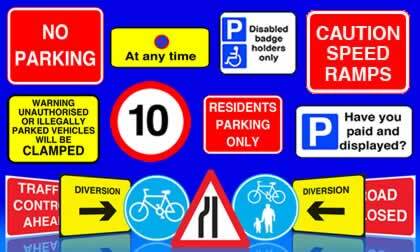 For the last 33 years, we have been supplying customers, from individuals to businesses both small and large, a competitively priced safety signs using a next day delivery service. 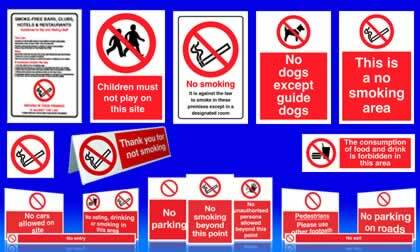 As we offer volume discounts, free delivery on safety signs and products orders over £75.00, our customers to place further orders. 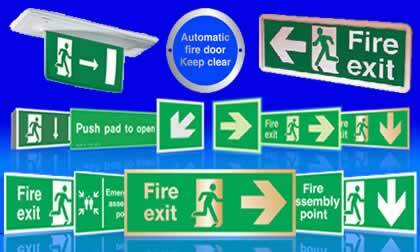 As we are able to manufacture custom made safety signs in a variety of different materials. 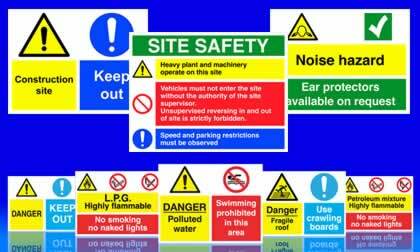 We can produce corporate safety signage that will impress your visitors and customers. 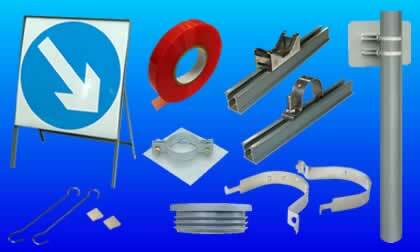 Why place an order with us. 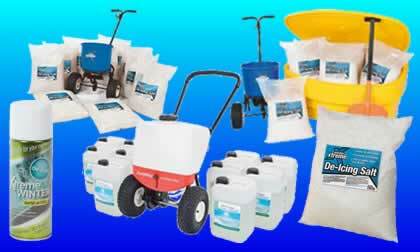 30 day money back guarantee on products. 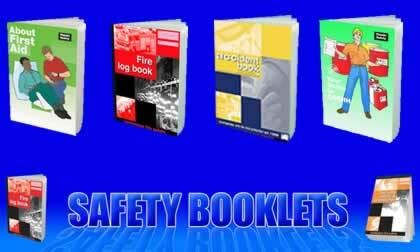 Tenders documents completed by our staff. 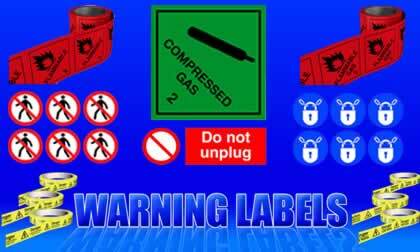 Custom made safety signs and labels. 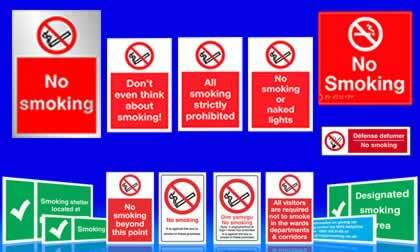 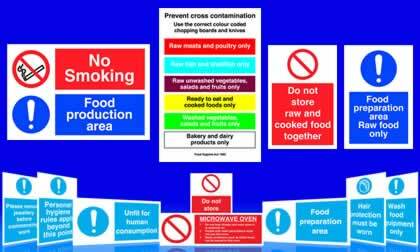 Large order safety signage tendering service. 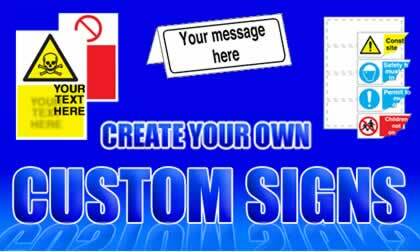 Bulk order discounts on other services like sign making.